Mario Moretti Polegato is one of Italy’s most successful businessmen. Despite the EU institutions’ constant talk about smart growth, he believes Europe has a lot to do to catch up with the US. Mario Moretti Polegato is the founder and president of shoe company GEOX. The company was founded in 1995 in a garage with five people after Polegato left his family’s wine business. Today, it is the largest shoe maker and clothing brand in Italy with more than 30,000 employees and 1,200 stores around the world. 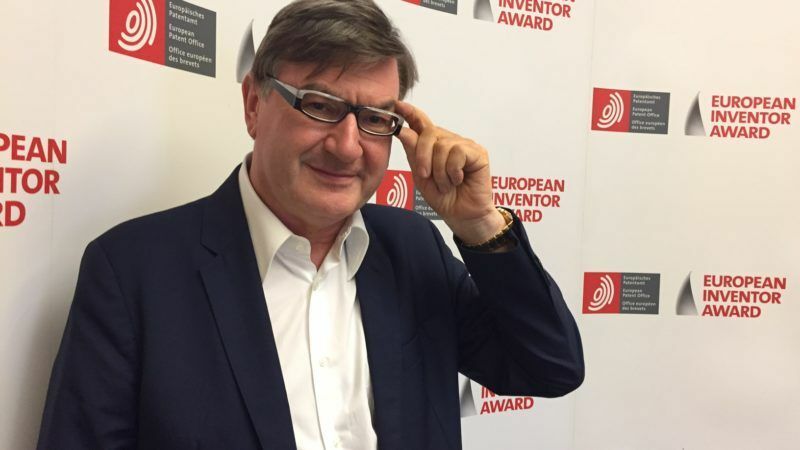 He spoke with EURACTIV’s Jorge Valero during the European Inventor Award 2017 organised by the European Patent Office last June. You had your ‘eureka’ moment. How was it? My family comes from the wine sector. We were one of the largest prosecco producers. I studied oenology and my future was in this sector. In the early 1990s, I was walking through the desert in Nevada. My feet were overheated because of the rubber sole. So I made some holes with a Swiss army knife I was carrying. Is that all you needed, a good idea like rubber-soled shoes with holes? It is not limited to your idea. A good idea must solve a problem for a lot of people. In this case around 95% of people wear rubber-bottom shoes. This brings a hygienic problem, because the feet do not breath with this type of shoe. Thanks to the holes and the internal membrane we introduced, we kept the feet breathing while they remain dry. But it all started with the desert experience. How would you explain the importance of this inspirational moment compared with structured innovation processes? On some occasions, good innovation comes from the university environment, when researchers work for some time in fields such as chemistry or engineering. In other situations, the idea could start only by an individual person. Everybody has the possibility to create something, particularly in Italy. Look at Italian cuisine, our arts, fashion… Creativity is in our blood. But we don’t know how to turn ideas into businesses. Most Italian inventors remain artisans. This is the problem, particularly in this moment, when the economy calls for more innovation. It is not a money problem, it is education. And before that you need to clarify what is innovation. So what is innovation for you? It is the combination of three elements. Firstly, you have to create or modify something. Secondly, when you have an idea, you need to protect it with intellectual property or patents. Patents are very important nowadays in a globalised world, in light of the competition we face from countries like China. Thirdly, you may need to overcome some adversities because your idea is new. Therefore you need to show some resilience. Besides, the inventor may not be an expert in every field required to develop the product. And they also need money. 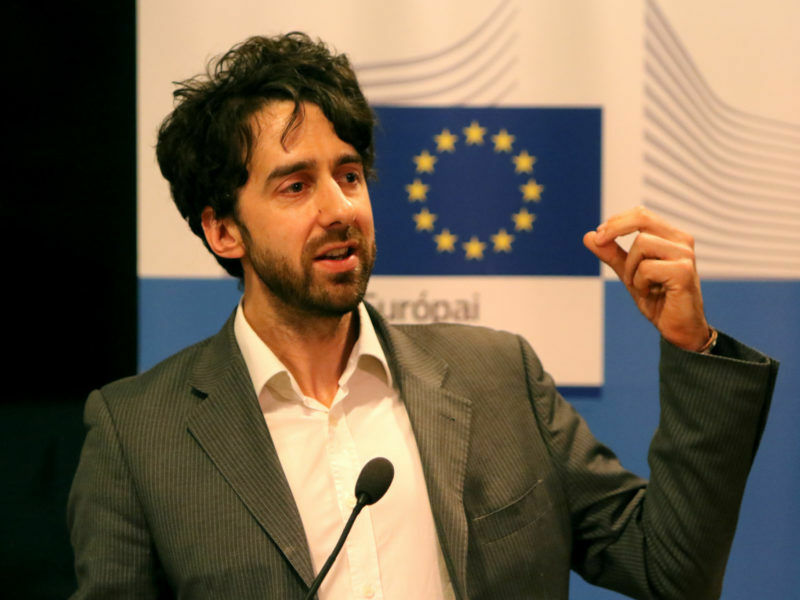 In Europe, universities can play an important role in supporting the experimentation process. In Europe there is a lot of talk about innovation and smart growth. How are we performing in this regard? We are really late. It is necessary to enter into schools at an early age and explain what innovation is. Innovation has to play a more important role in the education system. Another issue is that companies in every sector look for innovation. They want to buy innovation. But when people with an idea ask for money to the bank to develop it, the banks don’t provide financial support. It is a limiting framework. There is a debate ongoing on how to relaunch the European project. What is your view? As a businessman, what do you think about Europe’s added value? I believe that there is a political problem because it is necessary to invest more in information, in education. This is the real problem we have in Europe. When you visit Silicon Valley, you find an atmosphere totally different compared to Europe, where people’s brains are constantly stimulated. It is necessary to create this environment here. 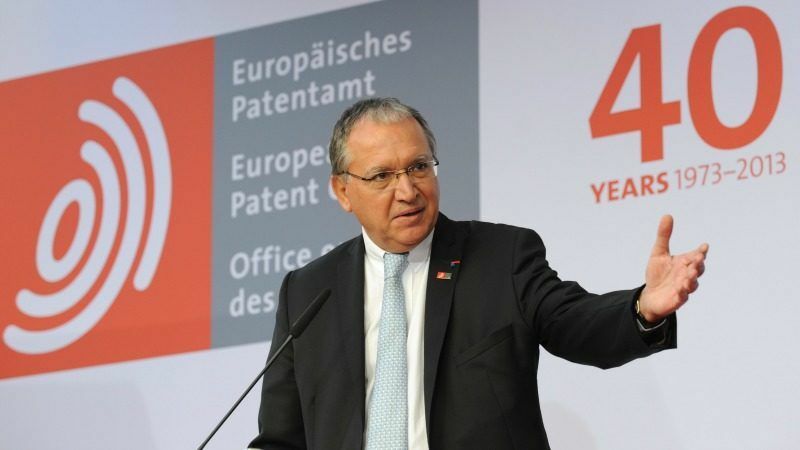 If you look at the number of applications for patents in 2016 at the European Patent Office, the US was number one. Spain held the 27th position, and Italy was in the middle part of the table. This is the problem. The new EU’s unified patent court will start functioning early next year and would remain in London despite UK’s decision to leave the union, although its future will depend on the outcome of the divorce talks.